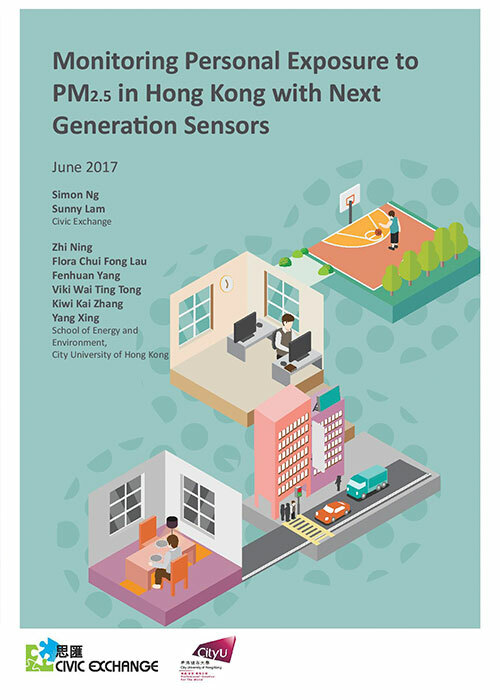 In June 2017, Civic Exchange published a report on “Monitoring Personal Exposure to PM2.5 in Hong Kong with Next Generation Sensors.” To download the report, click on the above PDF icon. You can also watch Dr Zhi Ning and Mr Simon Ng present their findings in the below video. Our volunteers’ PM2.5 exposure were generally much higher than readings by the nearest government air monitoring station. Hong Kong may be significantly underestimating its residents’ true pollution exposure risk. Our volunteers’ PM2.5 exposure during commuting exceeded limits set by the World Health Organization (WHO). However, they fell within Hong Kong’s own Air Quality Objectives, which are more less stringent. Time at home made up about half of the volunteers’ time over a 24-hour period, and reached 81% during weekends. 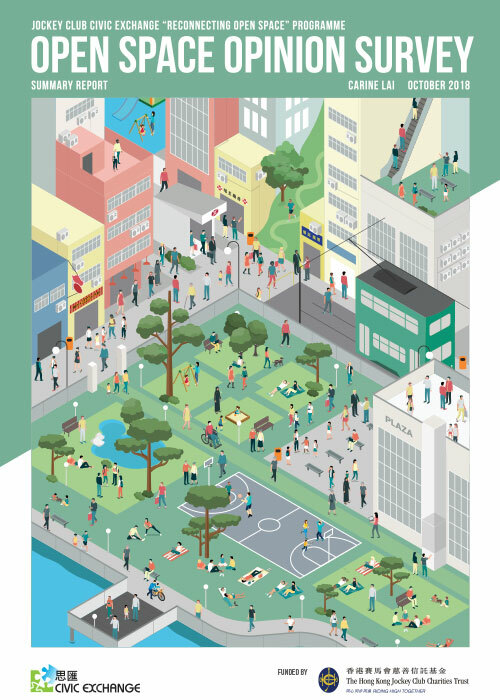 In total, the volunteers in this study spent more than 85% of their time indoors – including at home, at work, and other indoor environments. PM2.5 exposure at home was significantly higher than in the office, and even slightly higher than on transportation. Pedestrians, in particular, were consistently exposed to about double the WHO’s recommended limit of PM2.5 exposure. The Government should inform the public on pollution management in households, given the high level of PM2.5. In May 2017, the Environmental Protection Bureau launched a series of Cantonese, Putonghua and English videos on the issue, which Civic Exchange welcomes as a good first step. Hong Kong’s official Air Quality Objectives should be tightened to meet WHO standards. More studies should be conducted on individual pollutant exposure, using a much larger and more varied body of volunteers than this initial pilot study. New generation sensors should be developed into something smaller, lighter, and capable of providing real-time or personalized data to the individual.